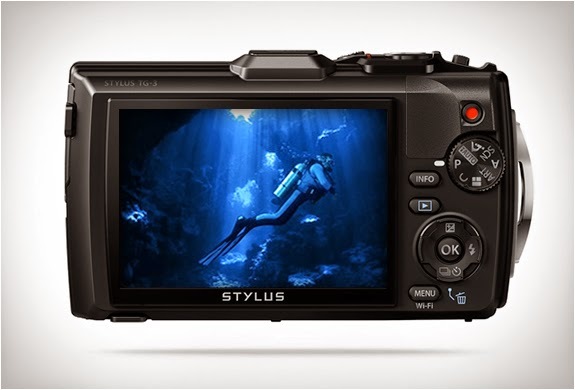 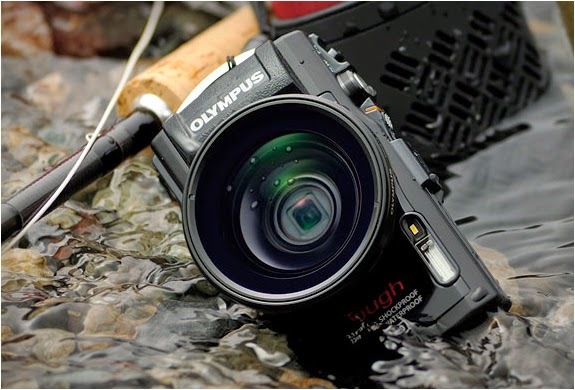 The ultimate adventure camera has been updated, the new Olympus TG-3 is, like its predecessor, pretty-much lifeproof. 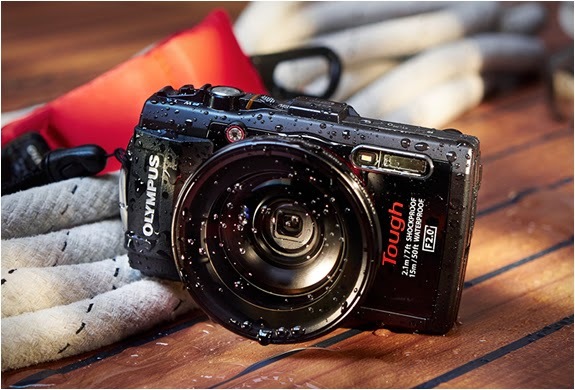 Altough there are some strong family resemblances, the TG-3 has some significant changes including one feature which the company says is a first for a digital camera - a unique focus stacking function. 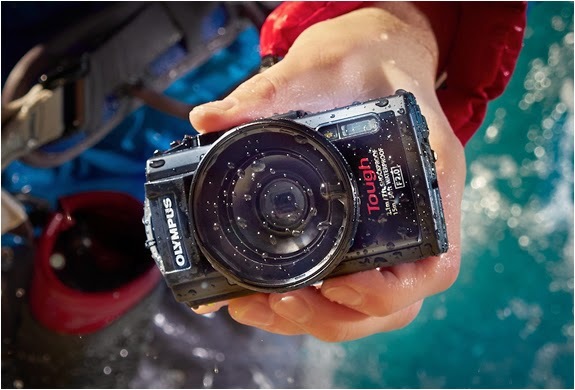 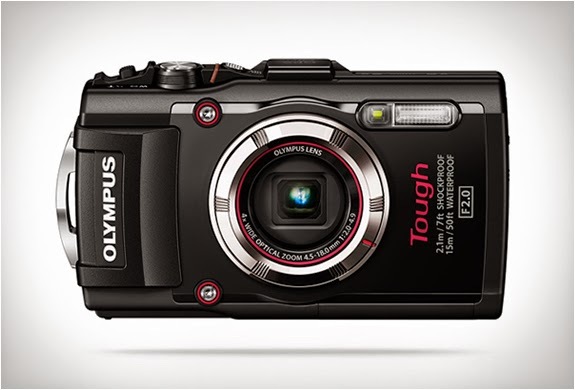 The camera´s body is extremely rugged, it is waterproof, shockproof, freezeproof, crushproof and dustproof. 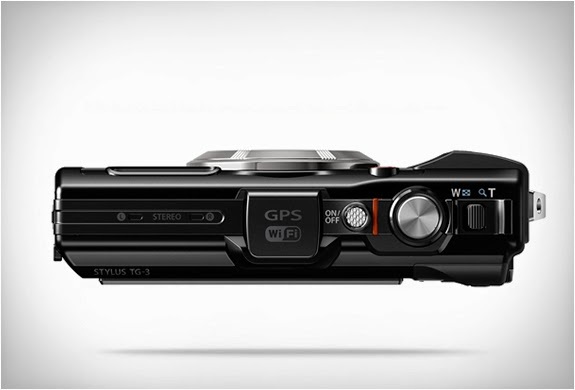 The TG-3 comes equipped with next-generation GPS, with WiFi and a free app turning your smartphone into a remote extension of your camera. 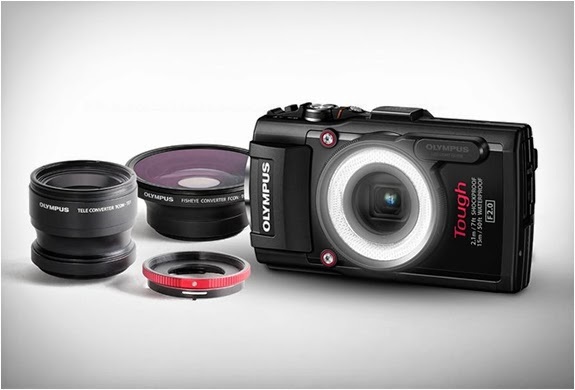 It also boasts a super-bright f2.0 4x zoom lens, 16MP BSI CMOS sensor, interval Shooting and time-lapse movie options, four variable macro shooting modes, and a wide range of accessories (sold separately).